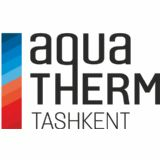 Aqua-Therm Tashkent is a unique exhibition in Uzbekistan, which demonstrates the innovations in the HVAC market and each year brings together the global and national leaders of the industry. 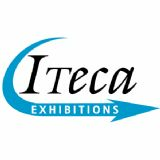 The exhibition covers all the key sectors of the climate control equipment and water supply industry. 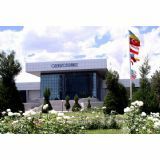 Over the years, the exhibition has earned the respect of leading producers and suppliers of climate equipment, pipes, sanitation and pool equipment, water purification systems and many other products from all regions of Uzbekistan.